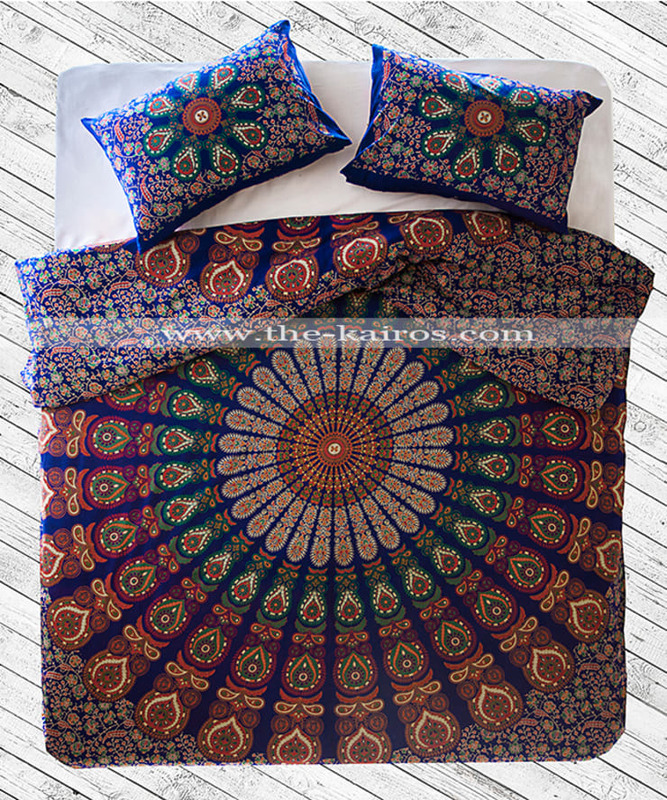 Single Size Mandala Duvet cover: 145 x 205 cm - 4'9" x 6'9"
Queen Size Mandala Duvet cover: 210 x 220 cm - 6′11" x 7'2"
Pillowcases: 43 x 66 cm - 16" x 26"
["IN"] [Published] Living like in a hotel – best ideas! ["IN"] [Published] Save your precious time and money with coat hooks! 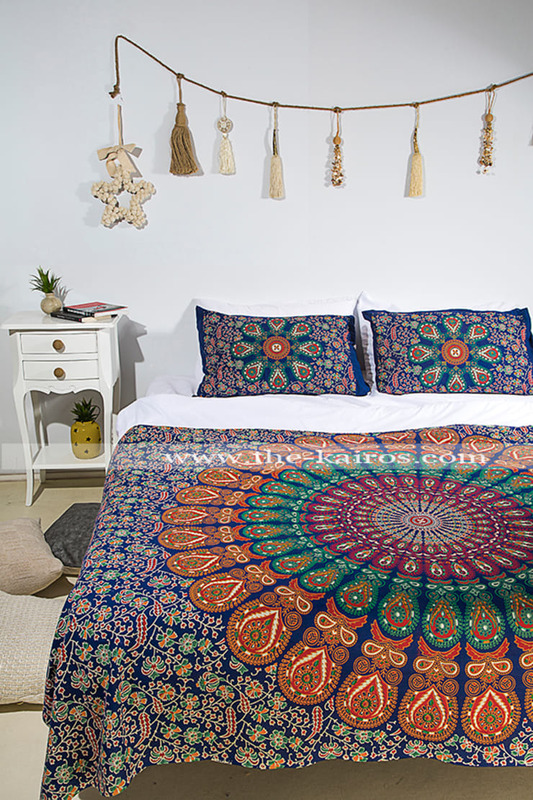 Size: 145cm x 205 cm - 57" x 80"